Greetings and salutations! FCP Audio welcomes you to our ‘SoundStack’ system, visit our library of Royalty Free, customizable music to complement your Filmmaking. 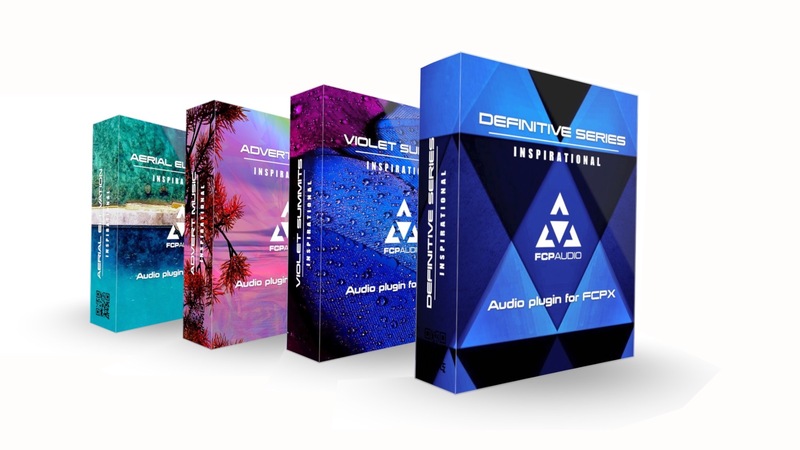 UK based FCP Audio’s customizable Royalty Free Music Plugins for FCPX are already laying down roots across the globe! 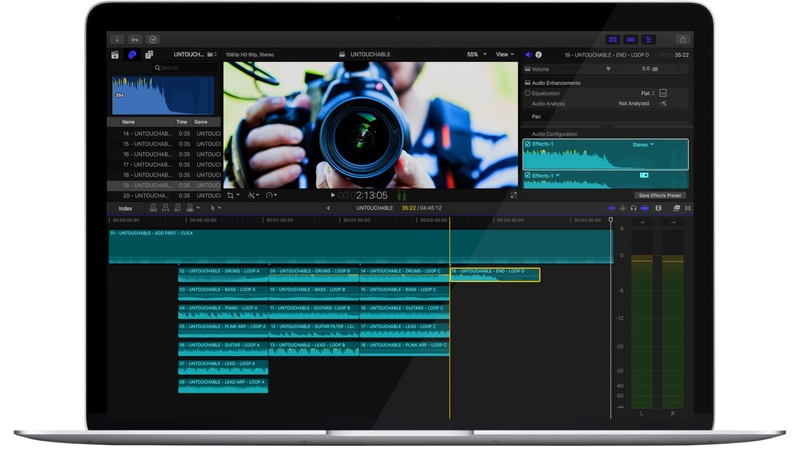 Many Filmmakers, Videographers, Youtubers and the like are converting to the new way of editing music in FCPX. Our ‘SoundStack’ formula opens up a whole new creative direction for users to explore, bringing a new dimension to any media project. ‘SoundStacks’ install directly into the FCPX interface. This renders the music easily available for a streamlined workflow. Customizable music has never been so simple! Each composition is also broken down into its fundamental elements for ‘Stacking’ which is explained below. Neatly packaged and named accordingly, you can quickly preview and find the music which best suits your video. Then simply drag and drop the audio directly into the Final Cut Pro Timeline. Each and every composition is separated in to its musical components. This allows the user to build and create their very own unique songs. Feel accomplished creating custom length soundtracks and evolving arrangements. Every composition is accompanied by our unique click track, allowing precise synchronization of audio and visual. Head on over to our TUTORIAL page and watch videos of the ‘SoundStack’ being used. Did you find this article useful? Why not give it share on your socials? FCP Audio is an industry-leader for giving the world’s creatives customisable Royalty-Free audio for video. For more information and to see how the magic works, head on over to fcpaudio.co.uk.